A full recording of the release event will be available soon. 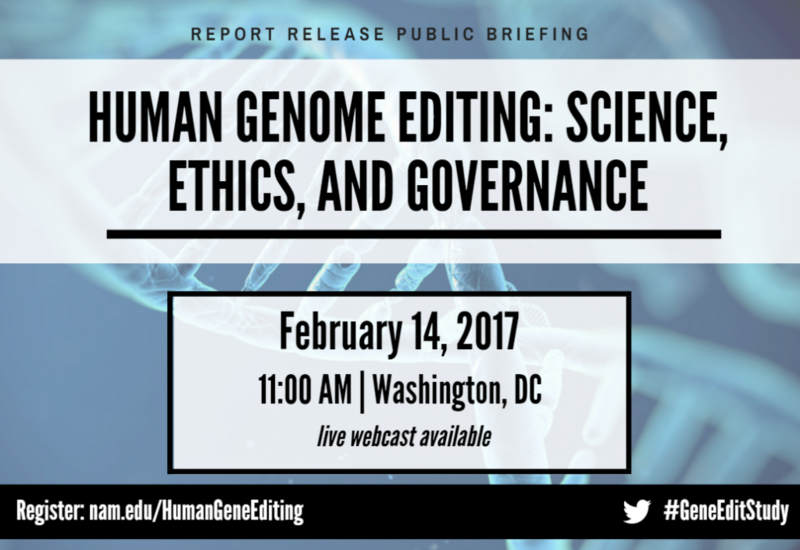 On February 14, 2017 at 11:00 AM EST, the National Academies of Sciences (NAS) and National Academy of Medicine (NAM) invite you to attend a public briefing for the release of a new report, Human Genome Editing: Science, Ethics, and Governance. The report provides an overview of current capabilities in the rapidly developing field of human genome editing technologies, their potential use in biomedical research and medicine, and the clinical, ethical, legal, and social implications of their use. A multidisciplinary committee of experts developed the report based on their review of the scientific literature and on data-gathering meetings held in the U.S. and abroad to solicit input from researchers, clinicians, policymakers, public engagement experts, patient advocacy groups, industry representatives, the public, and others. The report is a component of the NAS-NAM Human Gene Editing Initiative. 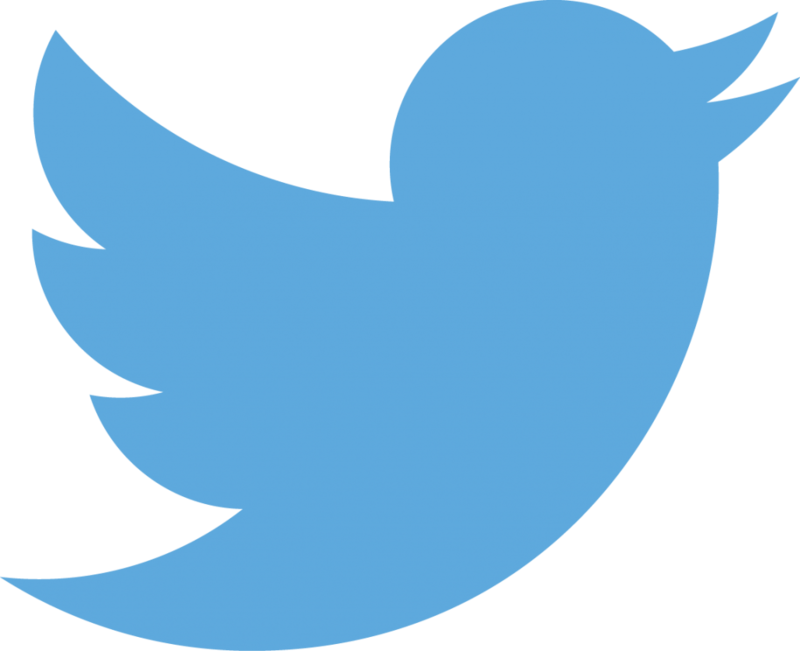 Sign up to our mailing list to receive the latest updates.